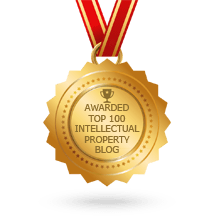 This decision of the Supreme Court pertains to the appeal of the (then) defendant / patentee against the decision of the FPC in nullity proceedings O2012_030 (decision of 17 September 2013); please see this blog here for a detailed discussion of that underlying decision. Ms. Susanne ANDERHALDEN is currently the only clerk listed on the website of the FPC. Mr. Jakob ZELLWEGER (formerly First Court Clerk) is no longer listed. 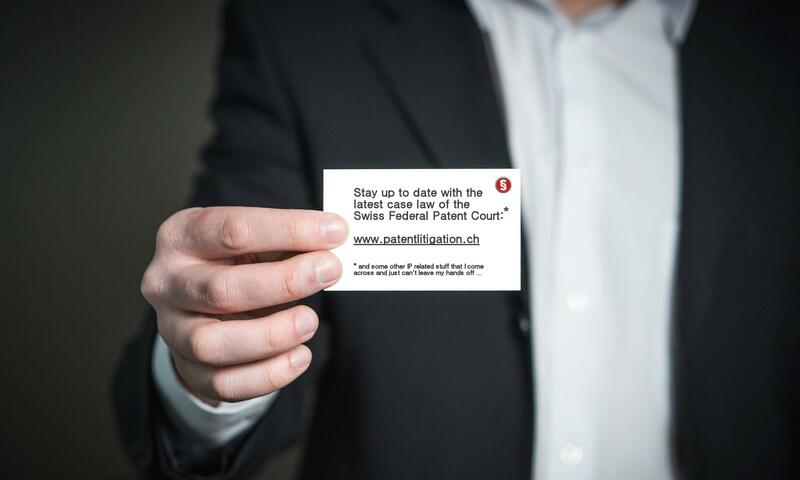 The parties know each other from an earlier case at the FPC: Lässer and Oerlikon Saurer Arbon were already litigating in the matter S2012_004; see a post commenting on that case here. Hepp Wenger Ryffel AG is involved in this case on behalf of the defendant. The annual INGRES conference will take place on June 25, 2014 in Zurich. Please find the detailed progam below. A registration form is available online. Hepp Wenger Ryffel AG / Andreas WELCH is involved in the parallel case S2013_003, pertaining to the same patent-in-suit. 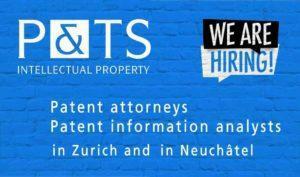 The plaintiff had lodged a nullity suit against the Swiss part of a European Patent. You might recall the case S2014_002 I have reported on in several earlier posts. The defendant had not complied with a prior order of the FPC to provide information on sales figures and accounting. An unfortunate plaintiff: Yet two further unsuccessful attempts to make a case pending, in addition to O2012_012.